Brig. Kasirye Gwanga has responded to singer Catherine Kusasira who opened up a case against him for shooting and deflating the hind tyre of her car at Makindye Madirisa zone recently. In a phone interview, Gwanga has told this reporter that he has asked Kusasira to go and report him to the president since she thinks that the president is her good friend. “Yesterday this girl acted so stupid, I personally met her at the scene and asked her what happened but she just shouted at me. What happened was my boys called me after being sealed off at one of the supermarkets at Makindye Mubarak zone where they had gone to buy chips. Kusasira’s goons tried to cause chaos and intimidate my boys. That’s when they called me ,yes I did shot at her car because of her stupidity. 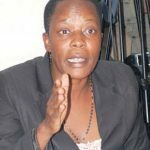 I can’t report myself to any police station, let her run to Museveni,” Kasirye Gwanga told Kusasira. Trouble started when Gwanga’s boys confronted Kusasira who was playing loud music in her car and told her that the music was shouting for them. There was a bitter exchange of words and as Gwanga’s boys tried to leave, Kusasira blocked them from leaving. They called Gwanga who came in guns blazing and fired live bullets at Kusasira’s car. 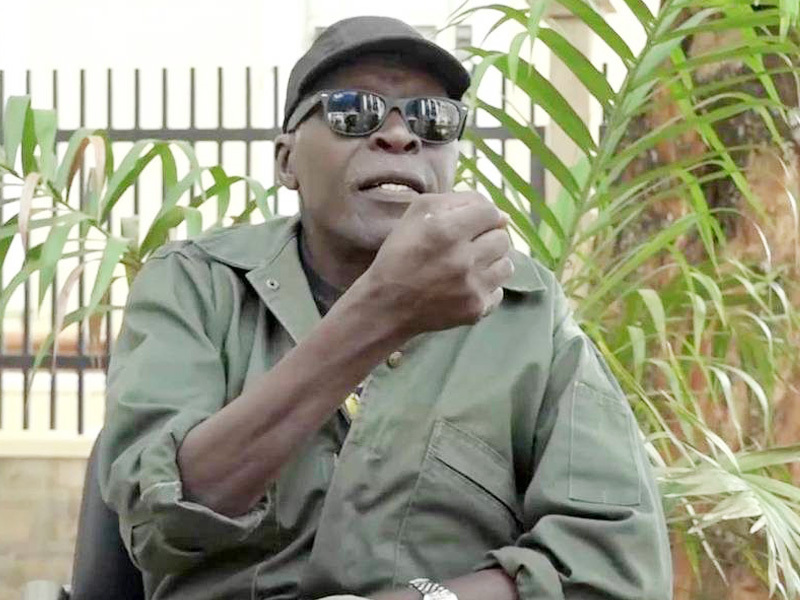 Kasirye Gwanga says that he has talked to almost every media house and has told them the same story and advised her to report to the president . However he has warned Kussasira to stop joking with people like him and that she should be a lesson to others .